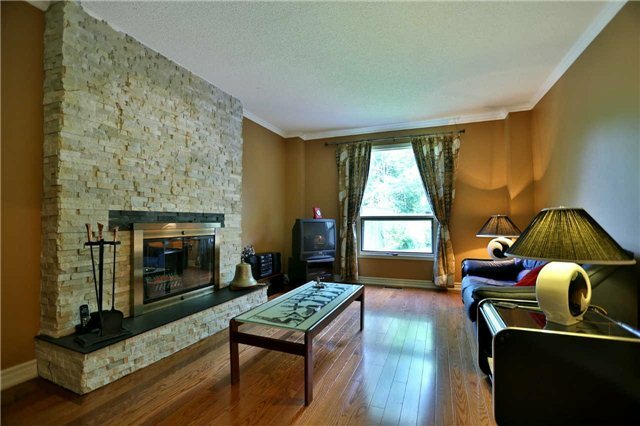 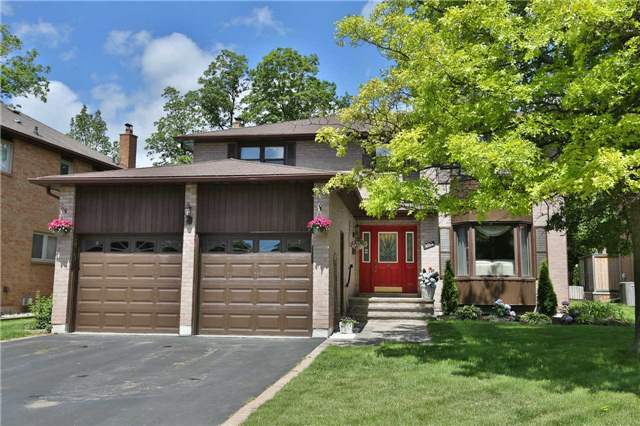 Great Family Home In Glen Abbey. 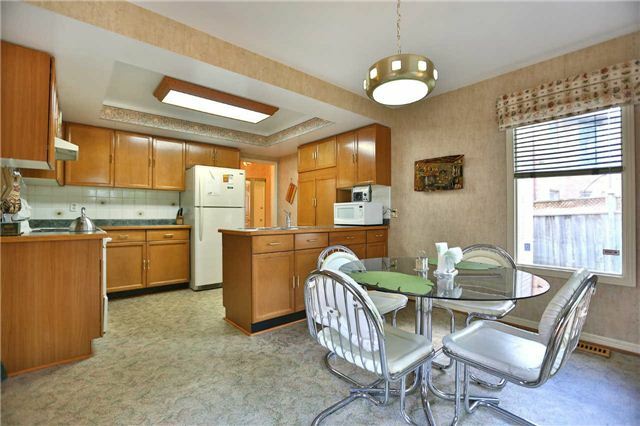 This Home Offers A Separate Lr/Dr, Cozy Fr W/Woodburning F/P, E/I Kitchen W/Sliding Door W/O To A Private Rear Yard W/Nice Deck. 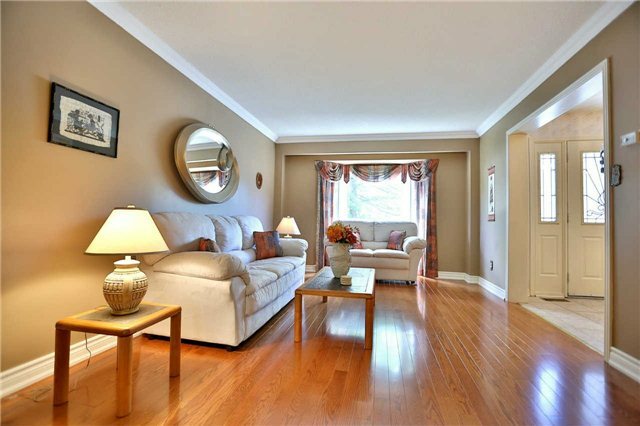 Hardwoods T/O The Main Level, Main Floor Laundry, Inside Entry To The Garage, 4 Spacious Bedrooms, Master W/Walk-In Closet & 4 Pce Ensuite. 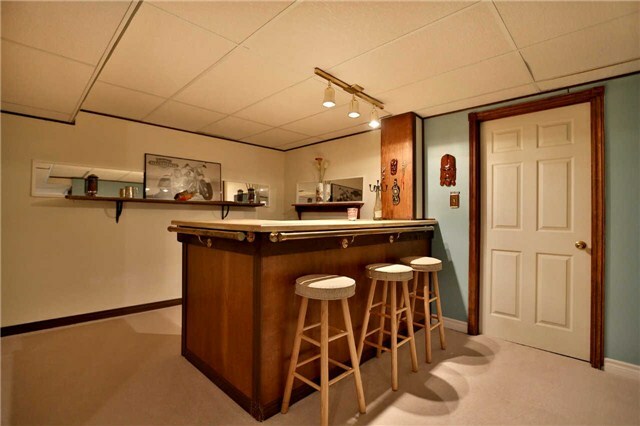 Fully Finished Ll W/Rec Room, Bar Area, Workshop & Plenty Of Storage. 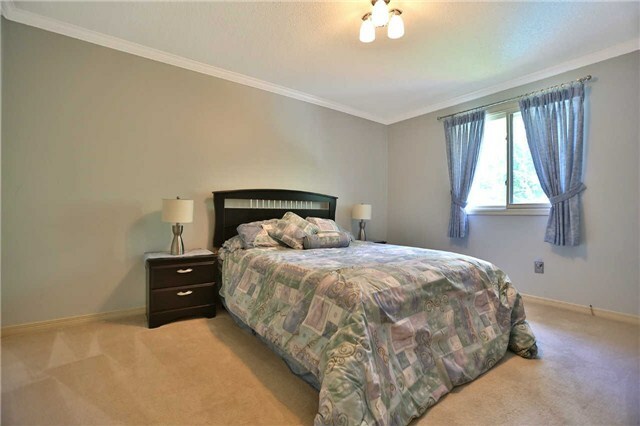 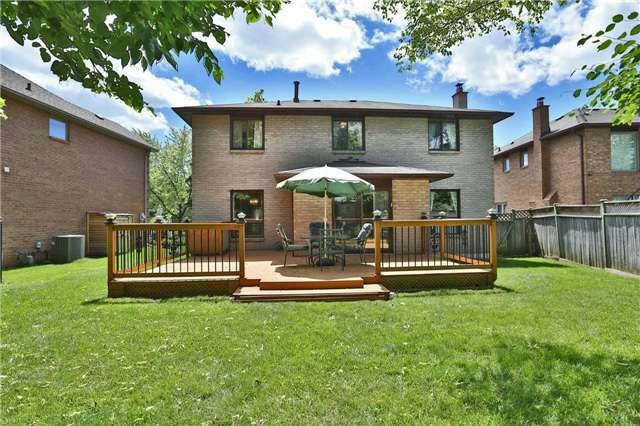 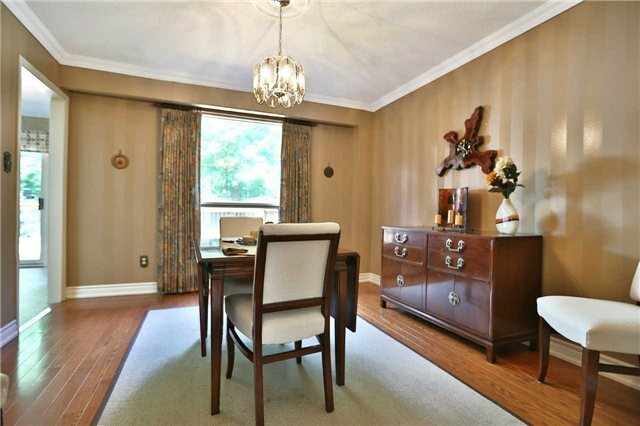 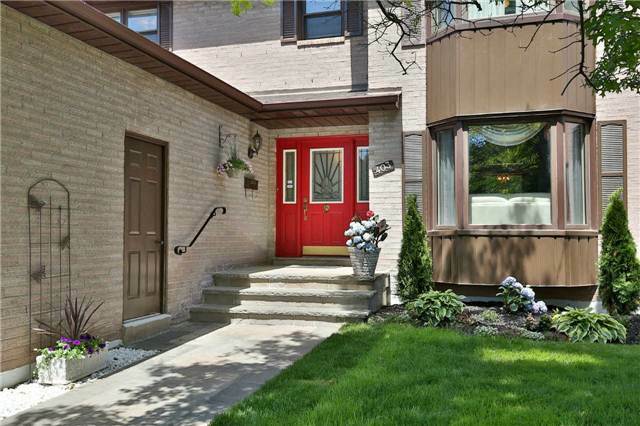 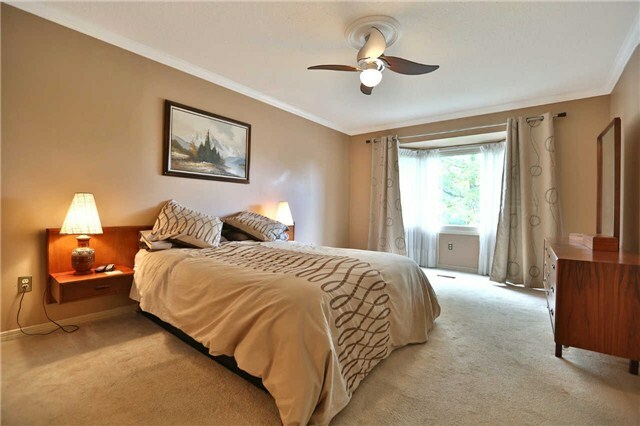 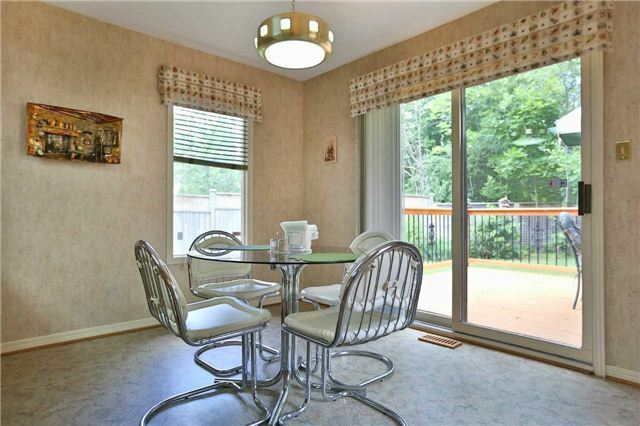 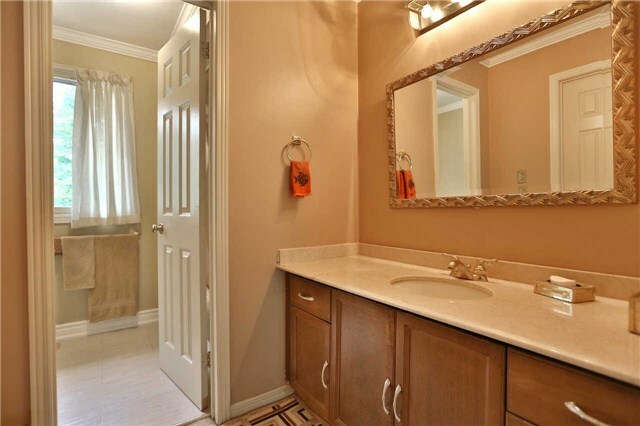 Conveniently Located Within Walking Distance To Schools, Parks & Trails.